Designed by Octon and distorted by his ˌɒltər ˈiːɡəʊ. 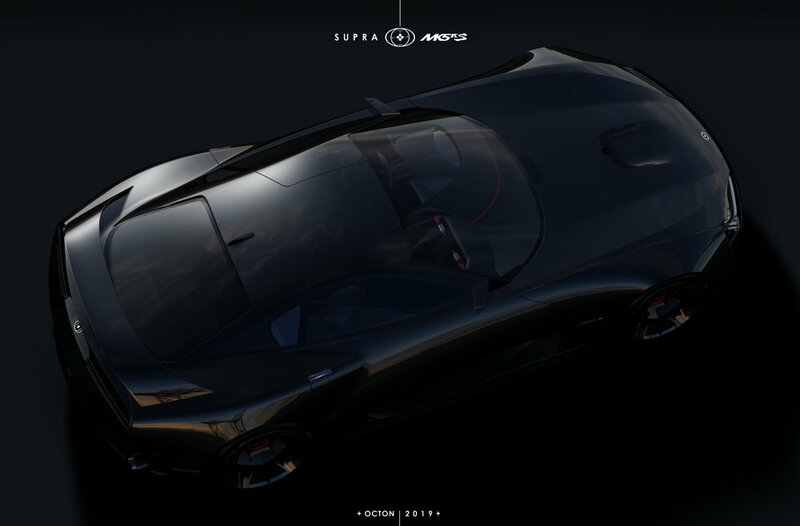 Being a huge Supra fan, for me, any type of redesign it's a kind of blasphemy, that's why I never ever wanted to think about a new proposal for it. 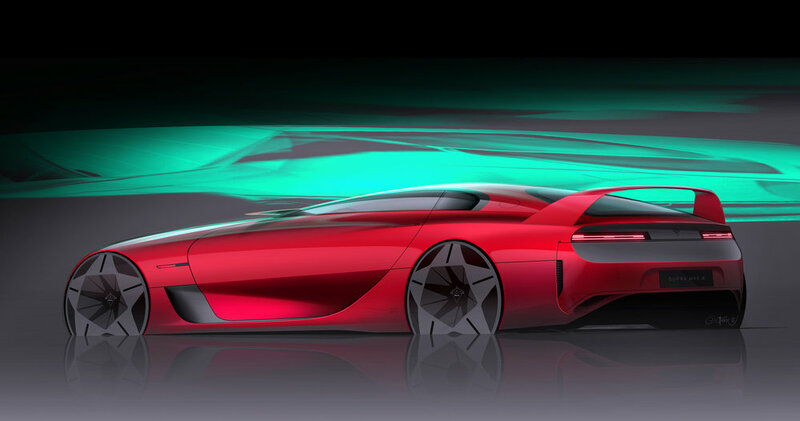 However, if I really have to imagine something new, that would be coming from the Mazda RX Vision, a truly stunning car. 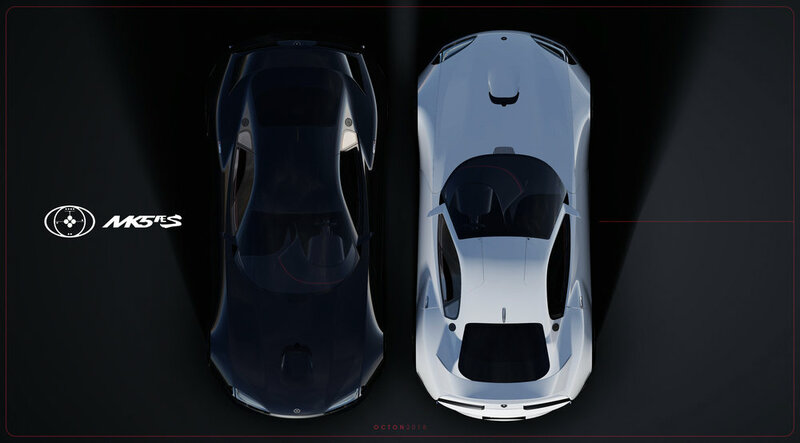 This is where the SUPRA MK5 Æ project was born, so the first attempt here is a kind of experiment: compare to the original Mazda RX Vision, the following images are showing a slightly shorter wheelbase starting from the front, so a longer front overhang, stretched cabin from B pillar, rear brake intakes on lower bodyside, slightly longer rear overhang and a proper big wing coming from the 90s. Pure proportions and strong identity. NO weird stuff or fussy things on it. TOYOTA SUPRA MK4 | Just a pure, wild and mean machine. Note 1 _ These are the guidelines that have consolidated the mith.